The opium poppy is famous for its ability to produce painkilling molecules. 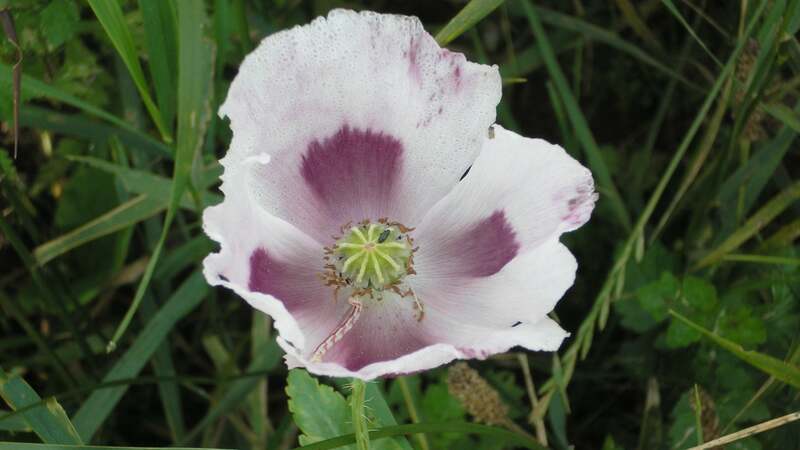 Now, by sequencing its genome, a team of scientists from Australia, China and the United Kingdom uncovered several events in the poppy’s history that, together, could have led to the evolution of its opium-producing behaviour. Opium poppies and humans share a history dating back to the Neolithic period, according to the paper published in Science. As you’re probably aware, the poppy’s sap, called opium, contains pain-killing chemicals such as morphine and codeine. While the use of chemicals from the opium poppy as painkillers is controversial given how addictive they are, some countries don’t have enough morphine — the US and Canada have around 3000 per cent of what’s needed, but China only has 16 per cent, according to a paper published by The Lancet. Perhaps better understanding the opium poppy’s genome will help scientists in other countries find or engineer an easier way to produce the stuff. The researchers sequenced the opium poppy’s genome, ending up with a sequence of 2.72 billion base pairs — the pairs of As, Cs, Ts and Gs that make up DNA — assembled into 11 chromosomes. This comprised an estimated 95 per cent of the plant’s total genome. The team also dug specifically into the 15 genes that produces morphinans, a class of chemicals including opium poppy-derived opiates. Their analysis revealed key mutations some time in the distant past that could relate to its ability to produce its namesake chemicals. The entire opium poppy genome appears to have duplicated 7.8 million years ago, as well as smaller segment duplication, or perhaps another whole genome duplication, around 110 million years ago. The production of pain-killing chemicals followed a rearranging and fusing of genes brought about by selective pressures, as well as the more recent duplication. This information will be useful for scientists hoping to genetically engineer poppies to tweak their opioid-producing abilities, which could perhaps be a next step for the research. For the rest of us, it’s just interesting to see how nature produced such an important group of molecules.